Want to use the 3D printer? 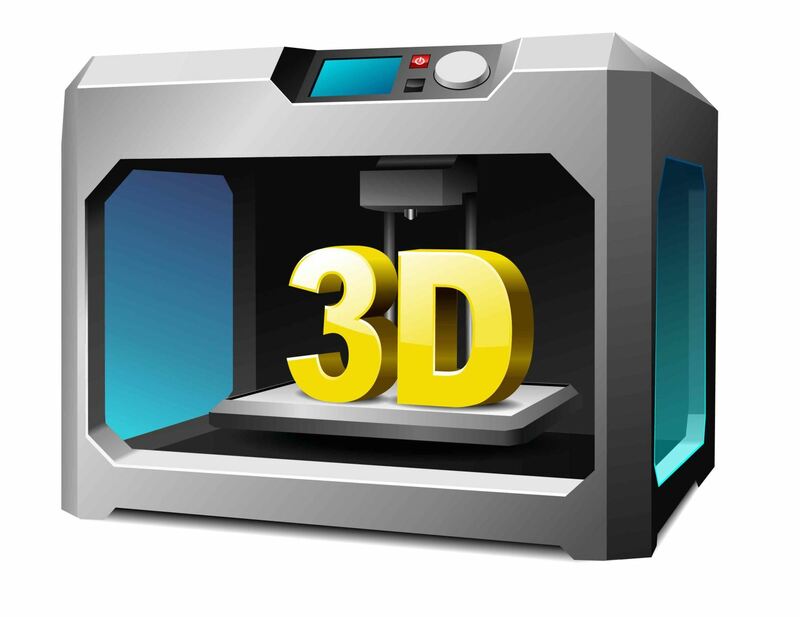 Attend the class to learn how to use the 3D printer and software for your own projects. The class will take approximately 1 hour and is recommended for ages 15 and up. Contact a library staff member by phone, 784-2786, or email 27sow.library@us.af.mil, if the scheduled session doesn't meet your needs.